Lovely single story situated on almost Â½ acre lot. Home offers 3 bedrooms, 2 full baths, a light and bright eat-in kitchen with granite counter top, stainless appliances, breakfast bar and dining area, a grand living room, family room, dining room combo, plus basement (ideal for additional storage or possible wine cellar). Outside features a charming front and rear porch, 2+ car drive through garage, swimming pool, BBQ area, horse setup and no rear neighbors. 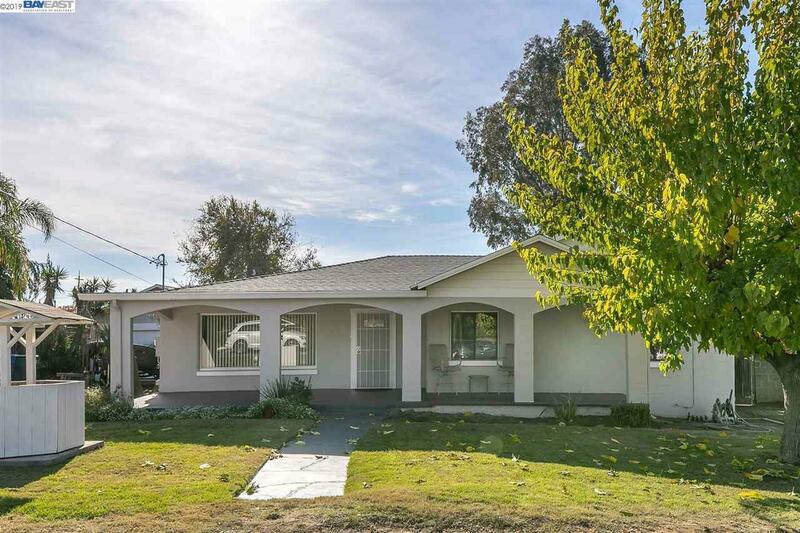 Excellent location - close to restaurants, schools, parks and freeway access. Just minutes from downtown Brentwood. Great opportunity for quiet country living near the city.